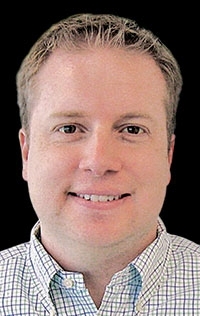 Nick Bunkley is News Editor for Automotive News. 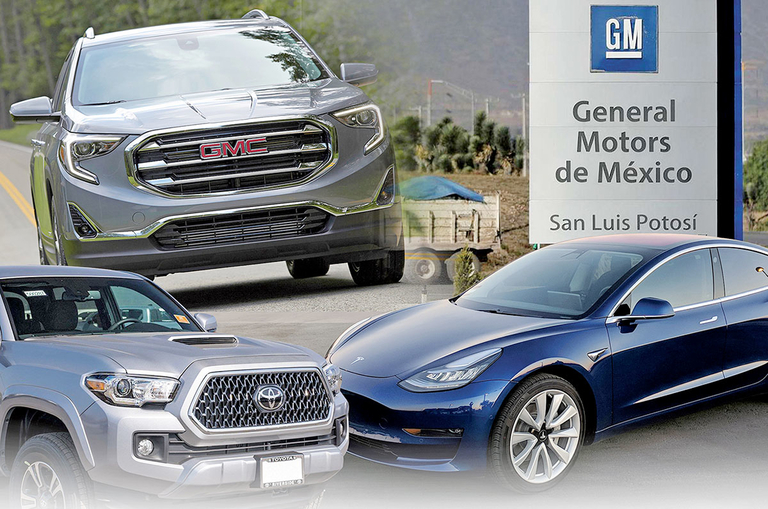 In 2018, Mexico accounted for more than a quarter of General Motors' North American production for the first time. 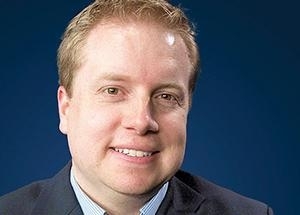 That proportion will rise further if the company goes through with ending production at five plants in the U.S. and Canada this year. 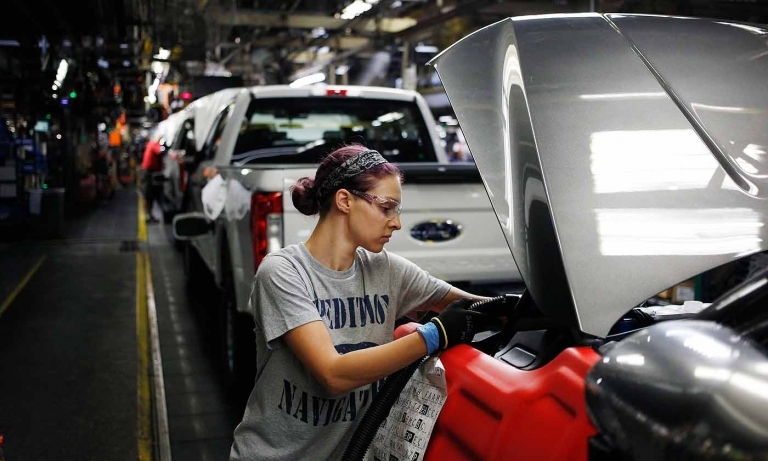 Ford said it plans to stop selling all Ford brand sedans in North America and that it has nearly doubled its cost-cutting target by 2022 from the plan it laid out only six months ago. 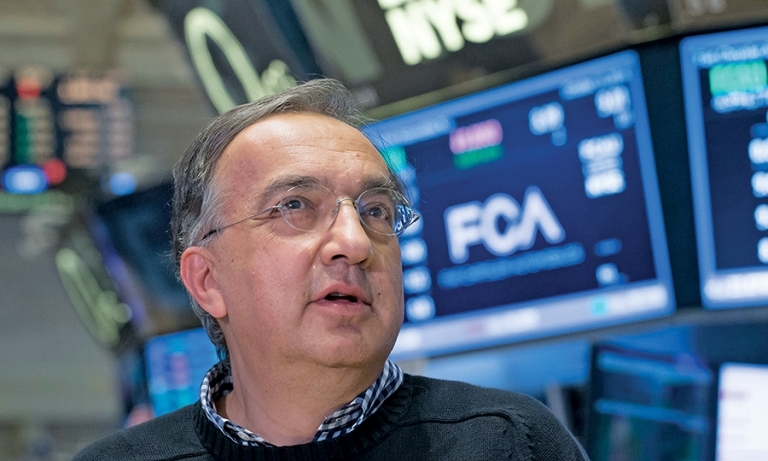 Kia and Alfa Romeo have for the first time ever been named finalists for the North American Car, Truck and Utility of the Year Awards. 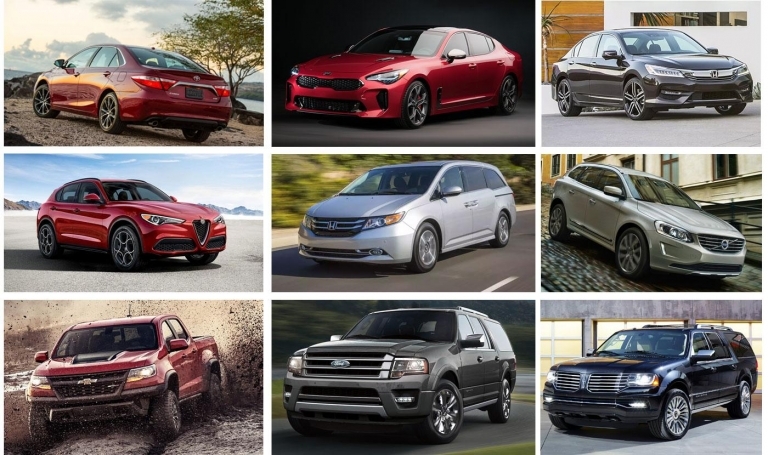 The nine vehicles still in the running for the 2018 awards also include two chances for Honda to extend its winning streak to a third consecutive year. 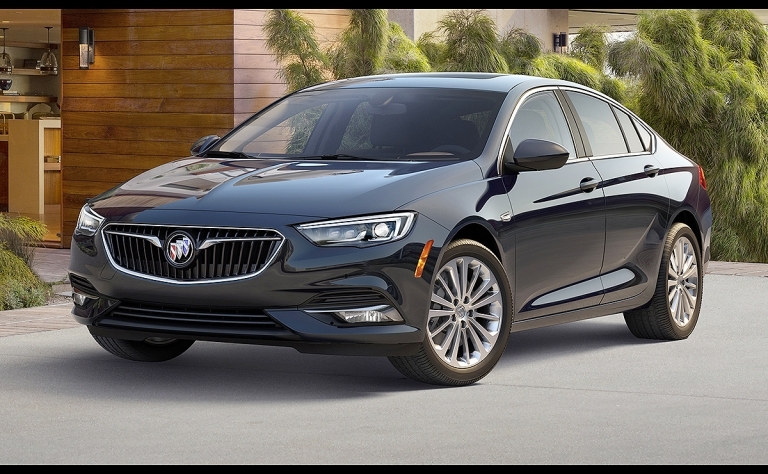 Canada will get two of three versions of the 2018 Buick Regal, GM said in disclosing a $47,145 price for the Sportback GS edition. 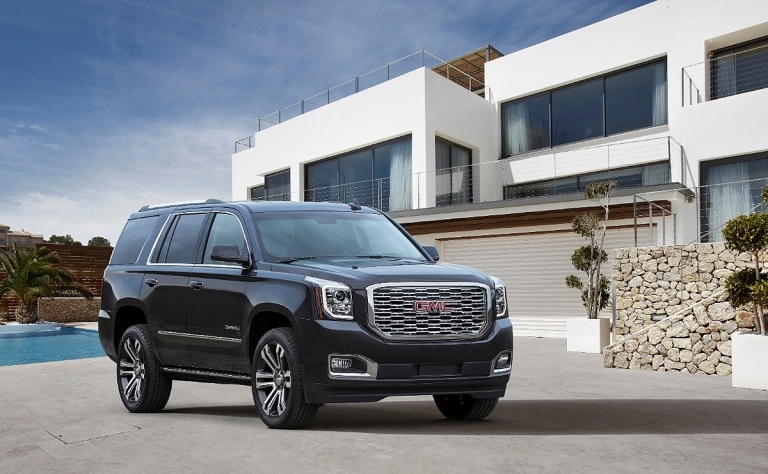 The GMC Yukon Denali is getting a 10-speed transmission and a new, multidimensional grille for the 2018 model year, says General Motors Canada. One of Canada's best-selling pickups is getting redesigned for 2018. 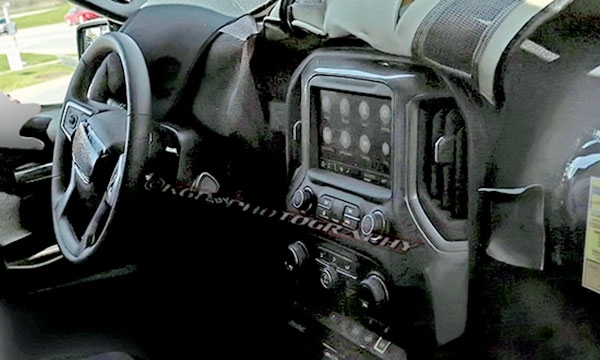 The front end of Chevrolet's Silverado, coming next year, looks to have a less rectangular shape than the current generation. GM posted its highest first-quarter profit since emerging from bankruptcy. The results were aided by a buildup in inventory, which portends a rougher financial performance later this year. GMC's Denali line, mixing chromed-up exteriors with French-stitched leather seats, has effectively become a second North American luxury brand for General Motors. The Avenir line, which arrives in Canada later this year, looks to do something similar for Buick. 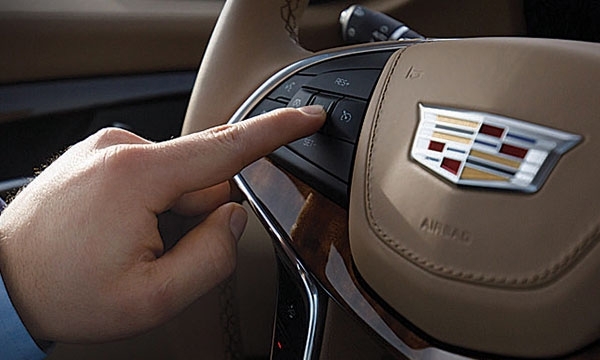 Starting this fall, the Cadillac CT6 will be ready to drive itself on some of Canada's busiest roads. But it's not ready to let you catch up on sleep. 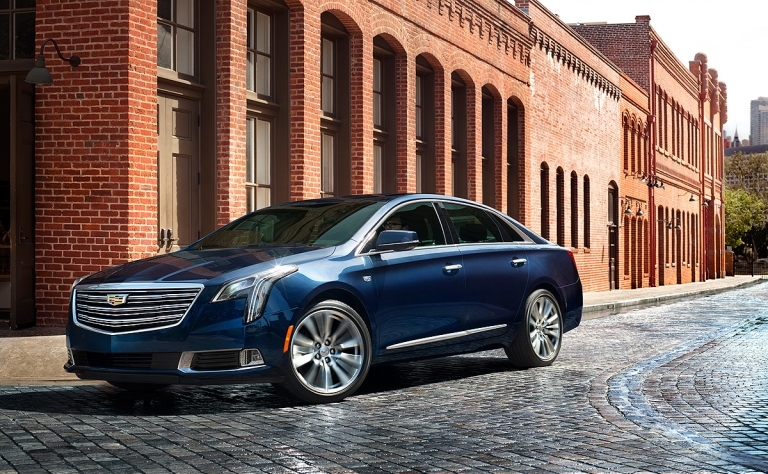 General Motors plans to start offering self-driving technology to Canadian consumers this fall, with the debut of the 2018 Cadillac CT6 sedan. 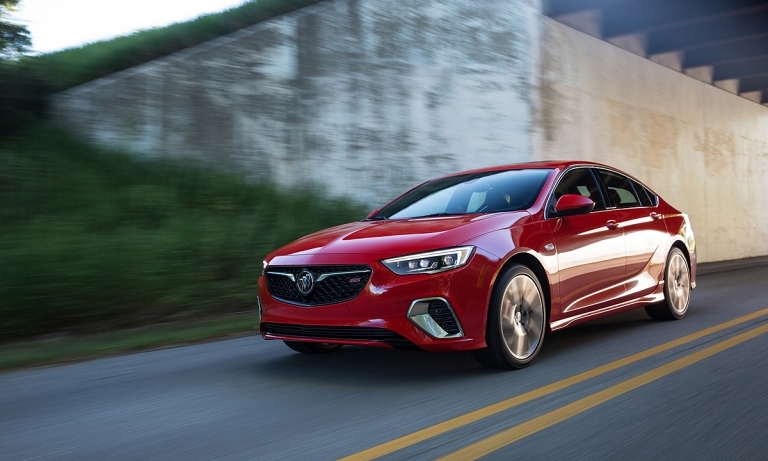 With sedan sales in a tailspin, General Motors is taking the Buick Regal in a slightly different direction with its latest redesign, but only one of the new models is destined for Canada. 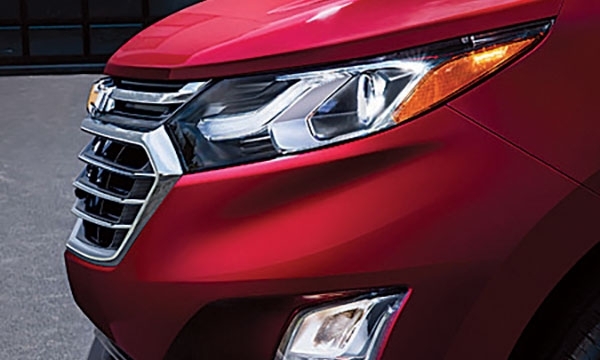 Stung by critical feedback in focus groups three years ago, GM decided to go in a different direction with the Chevy Equinox.